For 3 years Anna had been suffering with hot flushes every hour of every day. She also had night sweats, mood swings, insomnia, anxiety and brain fog and things were getting much worse. The menopause was having a terrible impact on her life and she was feeling desperate to find a solution. She had tried bioidentical hormones for one year but with unpleasant side effects she decided it wasn’t worth it. She was keen to find a more natural way to help her through the menopause and wanted to try Homeopathy. I would like to share Anna’s story with you and explain the positive changes and improvements that took place in just 2 weeks after starting Homeopathy treatment. “ I struggle with the menopause every minute, every hour and every day – it’s all the time. For the last 3 years I have hot flushes every hour of every day and they are exhausting. I have no energy and I have to sit down. I feel dizzy and weak like my legs won’t support me. I have a pounding headache and it’s difficult to breathe. I dread going to bed. The night sweats wake me up 3-4 times per night and I have to take my clothes off and I need fresh air. I have really bad brain fog. People are talking to me and I am looking at them blankly forgetting what they have just said. I’m normally a quick thinking person with lots of ideas in my head. I have no libido at all and it was very good before. I’m restless and anxious all the time, oversensitive to what people say to me and I don’t feel very stable. I feel low and depressed, fragile, weak and vulnerable and really emotional. I could cry for nothing and I can’t cope with things. I feel really alone and I don’t feel supported. 2 Weeks Later – Hot flushes and emotions rapidly improved & night sweats are gone. “Since I saw you the change is unbelievable. I didn’t realise how depressed I was and how hard I was finding it to go on anymore. It’s like I am waking up from something I’ve been stuck in for a very long time. I felt so tired I couldn’t cook or do anything. I just wanted to stay in bed. The hot flushes have reduced from every hour to only a few per day. When I do get them they are not as intense as before, they are shorter and go much quicker now. I’ve had no night sweats at all. I am much more positive and there is more joy in me. I have such a different vision now of things. I thought I was in control but I realise I was just holding on. I feel freer and happier. I don’t have that feeling of panic and anxiety anymore. I feel more grounded and in myself. I’m regaining control of my body and it’s boosting my confidence. I’m generally a very enthusiastic person who likes to love and loves company. That had gone. Now it’s coming back. It’s like I’m back to my old myself “. This was a great start for Anna in just 2 weeks and while we have a little more work to do, I wanted to give you a glimpse of how Homeopathy can help rebalance hormones naturally, quickly and effectively so you can get back to enjoying your life and feeling like yourself again. As the hormones continued to re-balance the hot flushes reduced further until they were completely gone. 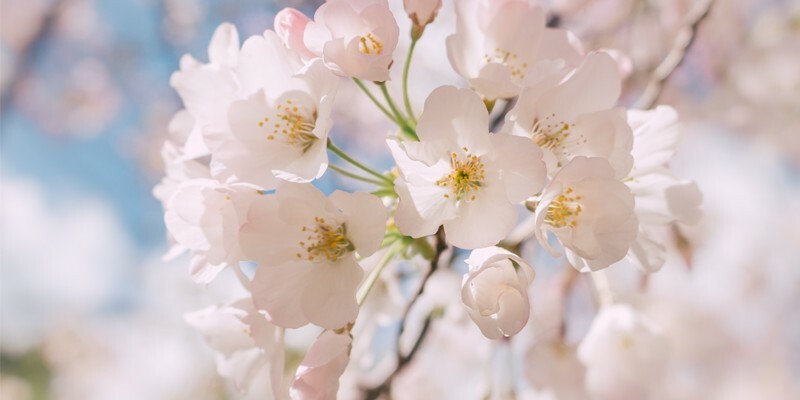 The menopause is a natural stage in your life and while it can bring a lot of change both physically and emotionally, by supporting yourself in a holistic way, it is possible to get through the menopause with ease. Would you like to sail through the menopause with ease? 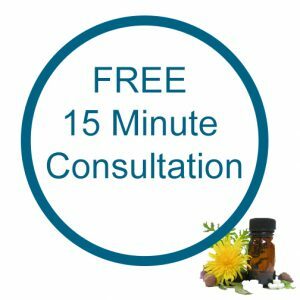 If you would like to know more, why not book a Free 15 Minute Consultation to see if I can help you, or if you are ready to book an appointment you can call me on 0860891037 (International +353 860891037) or email me at eileen@homeopathy-healing.com.